While my fellow student reporter Mirrah enjoyed Day 1 of the YouTube FanFest Powered by HP, I attended Day 2, which was just as exciting. The Fanfest promised fans an up-close-and-personal session with the stars, and that promise was certainly kept. We could hear screams from outside the Ritz Carlton Hotel, where the event was held. Lucky fans also managed to get some photos taken with the stars before the show. K-POP is ubiquitous among youths all around the world, and it is especially prevalent in Singapore. 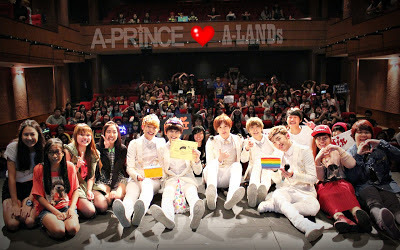 When Discover NYP was invited to meet K-pop band A-Prince and attend their concert, I jumped at the opportunity. They are not as established as other South Korean bands like Super Junior or Big Bang. But, having only been around for seven months, A-Prince has already established an enviable fanbase, both in South Korea and in Singapore. Fresh out of the K-pop scene, these five charming A-Princes held a three-day event here in Singapore and I had the opportunity to see them live. For non-K-pop readers, you might wonder who these princes are. Let me introduce them. Polytechnic life can be really stressful at times. Think about it: you have tons of projects to submit, and you may only have classmates as your friends. That’s why I feel having a Co-Curricular Activity (CCA) that you enjoy is a great stress reliever. 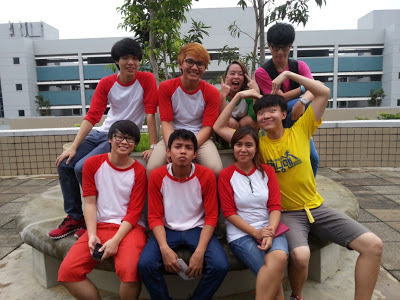 Being in a CCA can really add colour to your polytechnic life as it helps you to make more friends with common interests. What’s more, you get to do fun activities together. Although it can be tiring and time consuming, it’s worth it. I’m in Adventure Club (ADC) and let me tell you why it’s worth the while. 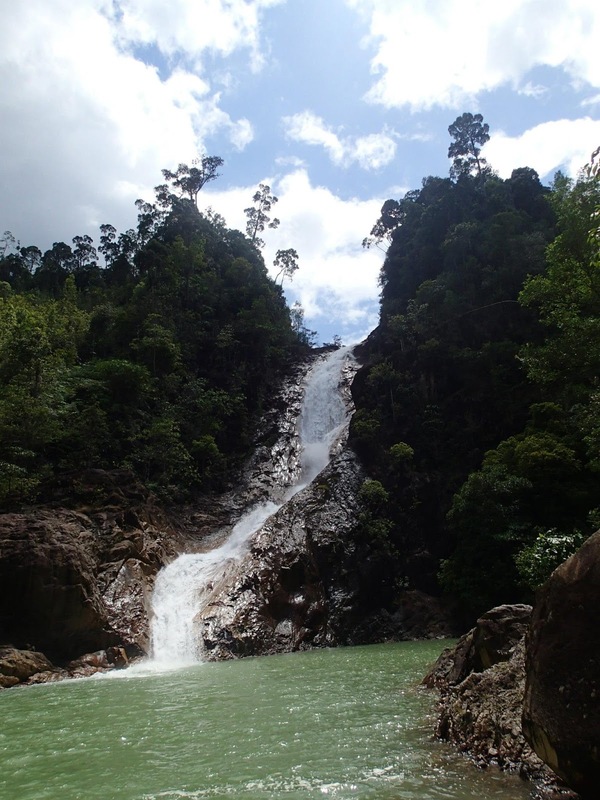 We get to go on interesting expeditions, and this article is about my Berkelah Waterfalls Expedition. I watched as a small-sized freshman struggled to handle his brand new notebook. It was an intriguing sight as he couldn’t seem to handle the weight of his electronic device. Then it hit me that many of us disregard the most rudimentary of concerns when it comes to choosing a laptop. 18 YouTube sensations, with over 3.8 billion views in total. It’s no wonder Singapore fans got it bad for the YouTube stars. Who wouldn’t when you’ve got TEEHEE master Ryan Higa, Australian comic genius Mychonny, human beatboxer HIKAKIN and super multi-talented Chester See up on stage? I placed the leaves in the palm of my hand and carefully arranged it into a triangular shape. I scooped some rice with lotus seeds and pressed it firmly into the leaves. After 15 minutes, I've finally completed my first lotus seed dumpling; I showed my accomplished product to the chef from Si Chuan Dou Hua. His eyebrows furrowed. Well, that clearly wasn't the outcome I was looking for. He disassembled my masterpiece and pointed out where my flaws were, letting me know if I were to boil my carefully-wrapped dumpling for four hours, it may actually disintegrate in the pot. Looks like my dreams to become the next MasterChef are dashed. 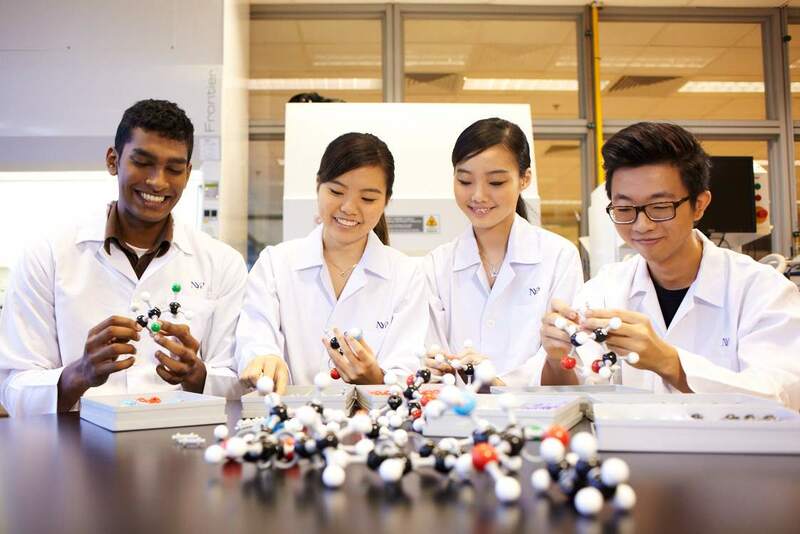 In part one of our WorldSkills 2013 feature, we interviewed four of our participants who are representing Singapore in the 42nd WorldSkills Competition to be held in Germany in July. We would like to introduce our remaining three participants: Audrey Foo (Health and Social Care), Zoe Lim (Visual Merchandising), and Joey Ng (Graphic Design Technology). 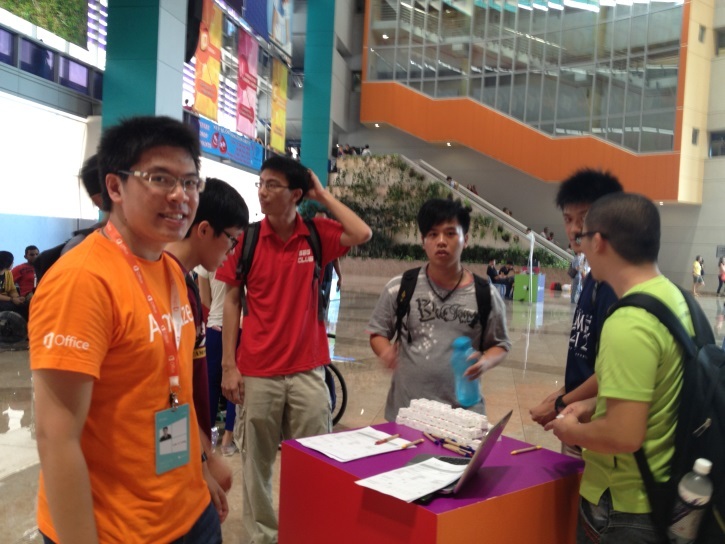 Despite their busy study schedules, these students sacrificed much of their time to train and represent Singapore! Let’s find out what have they been up to! A blessing for some but annoying for others, I'm sure all of us have, at one point or another, had to find ways to make use of the long breaks in between classes. The general belief that there is not much to do in NYP is certainly not true. 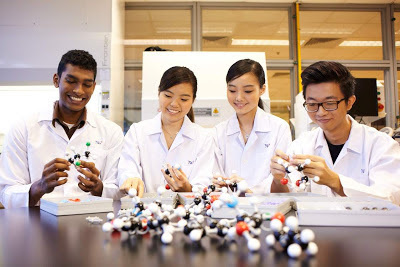 If we were to make a laundry list of our facilities, there are just so many unique aspects of our school that make us simply incomparable to other polytechnics. There is so much to enjoy about our campus life and the long breaks that are given to us are really the prime periods to savour it. So here are five things you can really enjoy around school during that long break! They have two things in common: They love KPOP and Running Man. For those who are new to this, Running Man is a South Korean variety show where contestants are divided into teams. Their role is to complete missions (races or special tasks with obstacles) and rip off each other’s nametags. 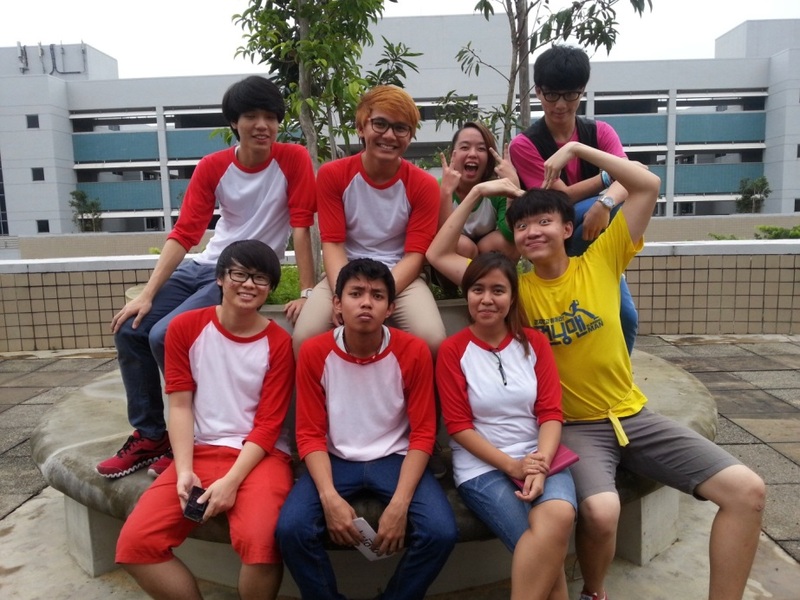 Running Youth Club is an unofficial club in NYP that is based on Running Man. As a Running Man fan myself, I decided to interview the club’s founders and its members to find out more about how the club started and how the activities are played. Imagine visiting BBC Television Centre in London, or having a glimpse of the Warner Brothers Studios where the Harry Potter movie props are featured. 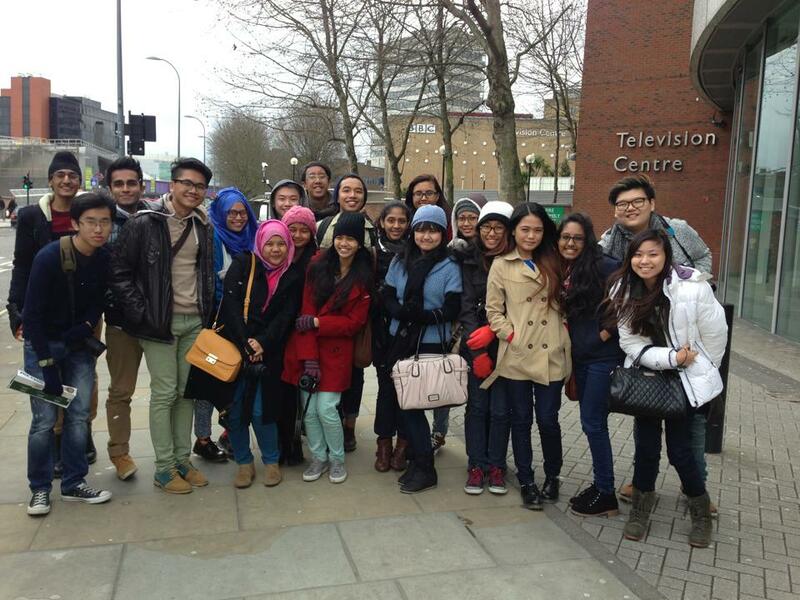 It was a dream trip for 20 students from the Diploma in Mass Media Management course, which took place in March 2013. The overseas immersion trip, organised by our lecturer Mr Azhar Abdul Salam, consisted of three glorious days in London and four memorable days in Manchester. It was such an unforgettable experience. Let me tell you why. I had the wonderful opportunity to interview four of the seven NYP participants of the 42nd WSC to be held this July. It was the 8th of May, a typical Wednesday. Students were rushing across the NYP atrium bridge. The heat was working its way into everyone’s nerves. It was a usual day for NYP students: the usual crowd, the usual lunch frenzy…when all of a sudden, a loud and persuasive voice shot through the atrium, “Gooood afternoon everybody, please come on down to the New Microsoft, Windows Office 2013 Experience!” Practically everyone turned their heads to the colorful booths set-up by students, led by Year 3 Telematics and Media Technology student, Muhammad Hisyam Bin Mustafa. Molecular Biotechnology. When you say it, it is such a mouthful!